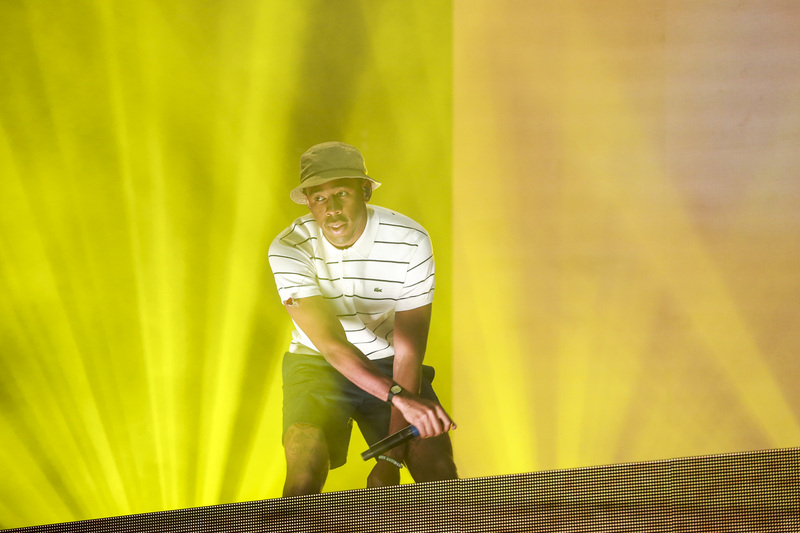 Tyler, The Creator performs at Camp Flog Gnaw Carnival on the grounds of Dodger Stadium on November 10, 2018 in Los Angeles, California. 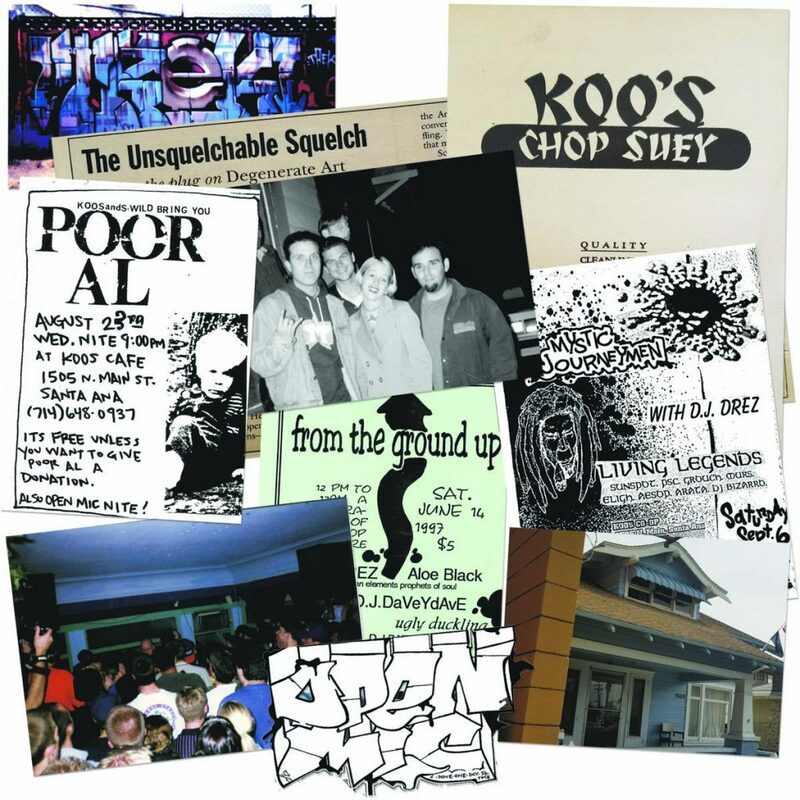 Photography by Christopher Victorio for OC Weekly. 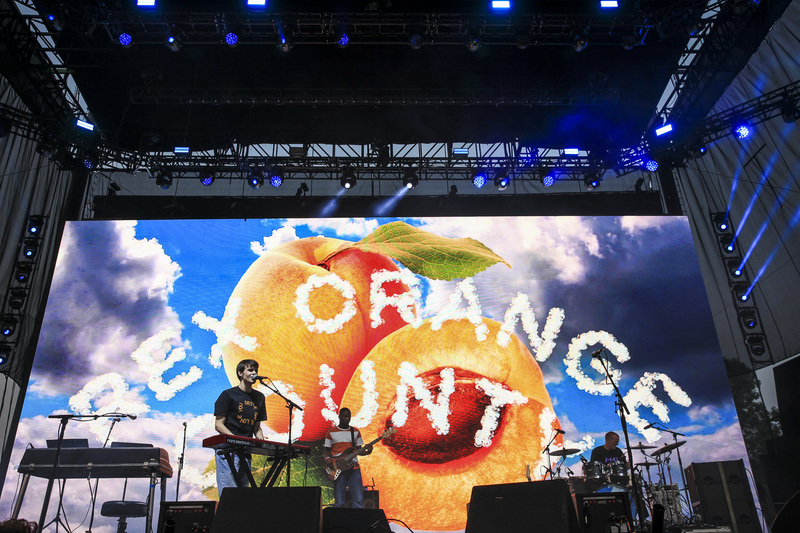 Rex Orange County performs at Camp Flog Gnaw Carnival on the grounds of Dodger Stadium on November 10, 2018 in Los Angeles, California. Photography by Christopher Victorio for OC Weekly. 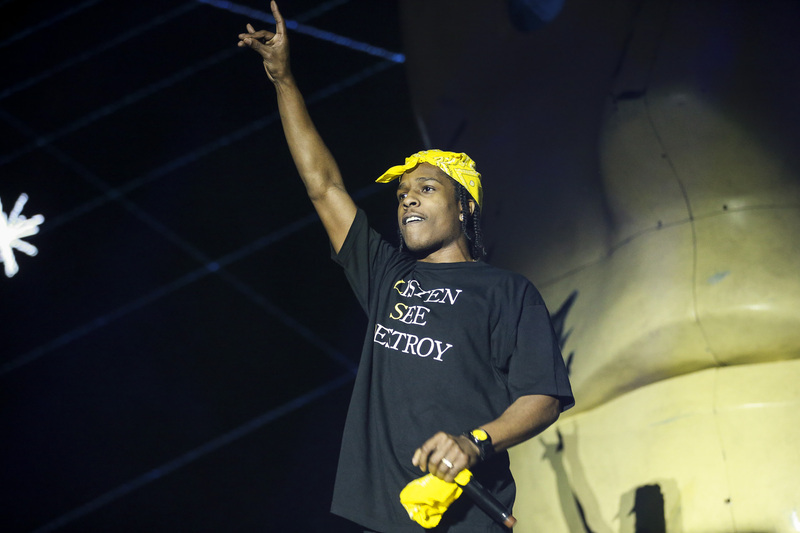 A$AP Rocky performs at Camp Flog Gnaw Carnival on the grounds of Dodger Stadium on November 10, 2018 in Los Angeles, California. Photography by Christopher Victorio for OC Weekly. 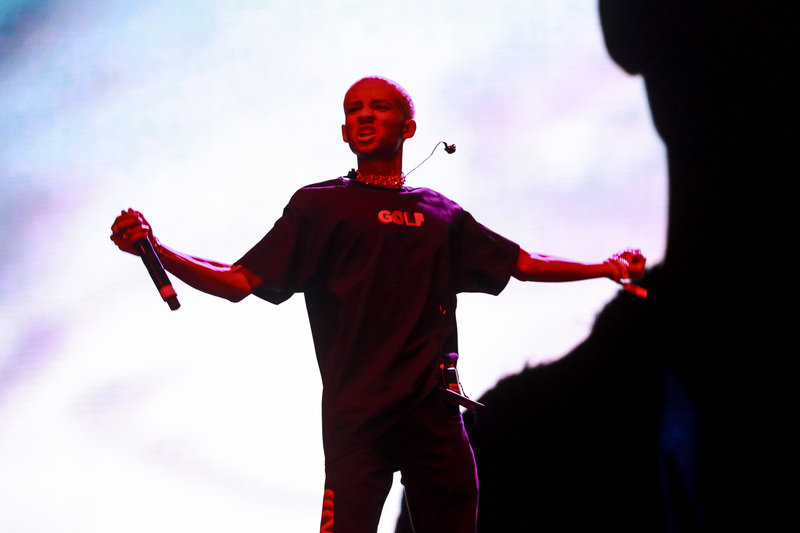 Jaden Smith performs at Camp Flog Gnaw Carnival on the grounds of Dodger Stadium on November 11, 2018 in Los Angeles, California. 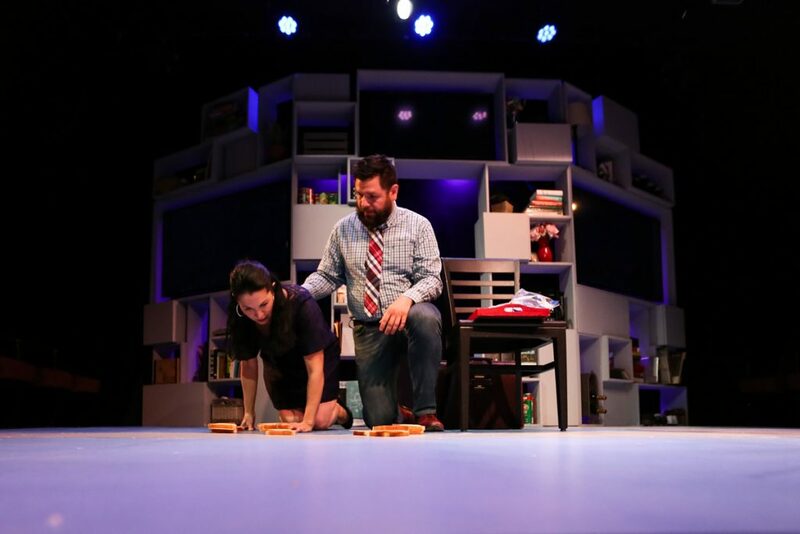 Photography by Christopher Victorio for OC Weekly. 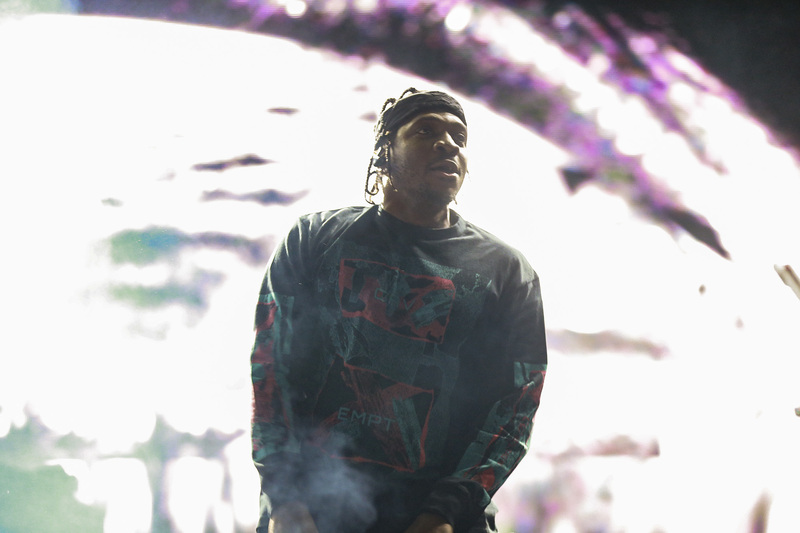 Pusha-T performs at Camp Flog Gnaw Carnival on the grounds of Dodger Stadium on November 10, 2018 in Los Angeles, California. 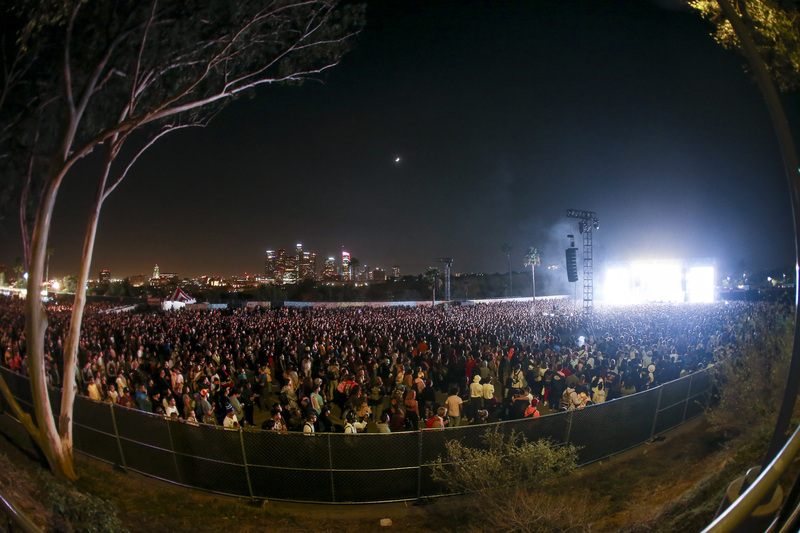 Photography by Christopher Victorio for OC Weekly. 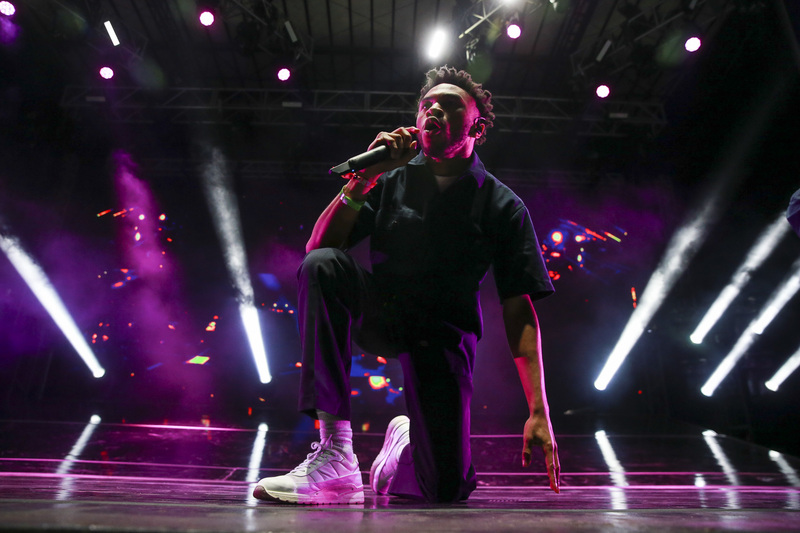 Brockhampton performs at Camp Flog Gnaw Carnival on the grounds of Dodger Stadium on November 11, 2018 in Los Angeles, California. Photography by Christopher Victorio for OC Weekly. 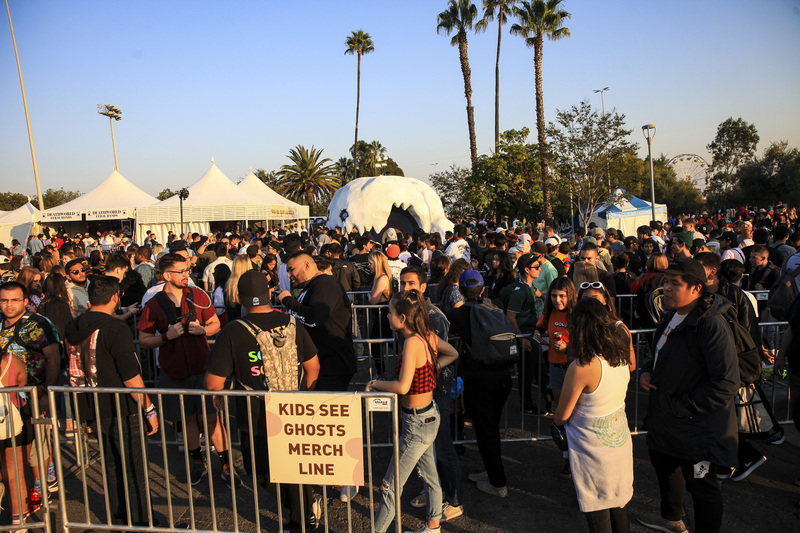 The march line for Kids See Ghost only at Camp Flog Gnaw Carnival on the grounds of Dodger Stadium on November 11, 2018 in Los Angeles, California. 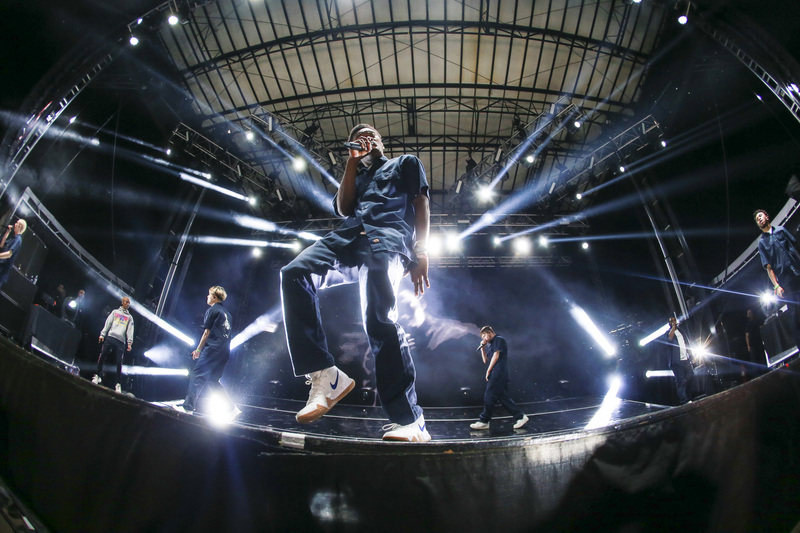 Photography by Christopher Victorio for OC Weekly. 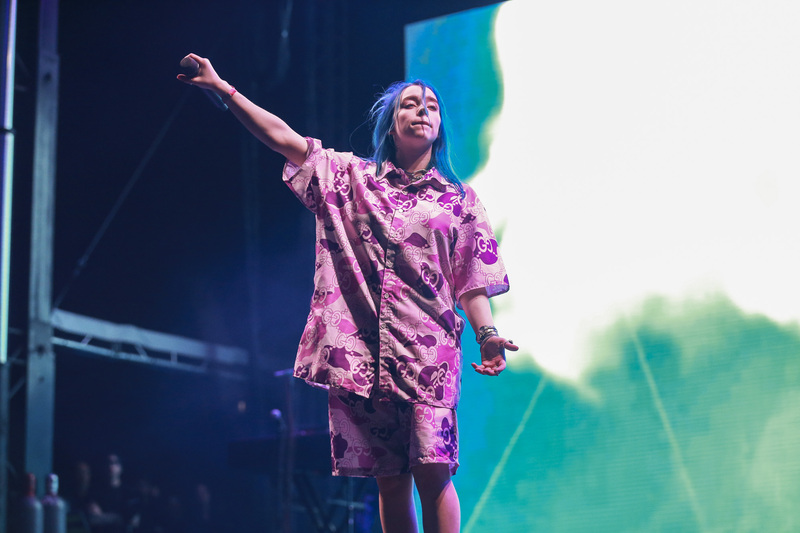 Billie Eilish performs at Camp Flog Gnaw Carnival on the grounds of Dodger Stadium on November 11, 2018 in Los Angeles, California. Photography by Christopher Victorio for OC Weekly. 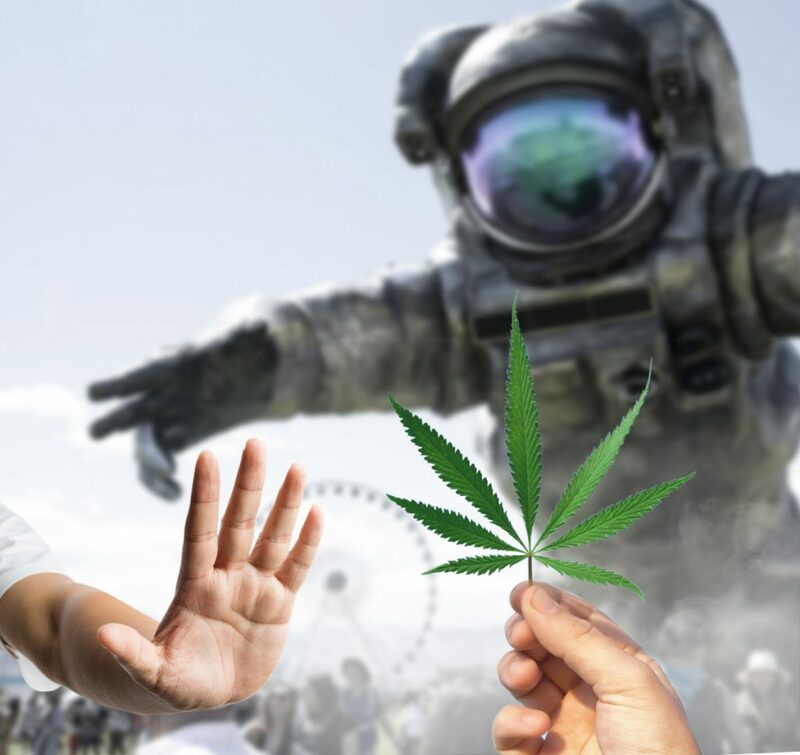 Kids See Ghost, featuring a collaboration between Kanye West and Kid Cudi, perform at Camp Flog Gnaw Carnival on the grounds of Dodger Stadium on November 11, 2018 in Los Angeles, California. 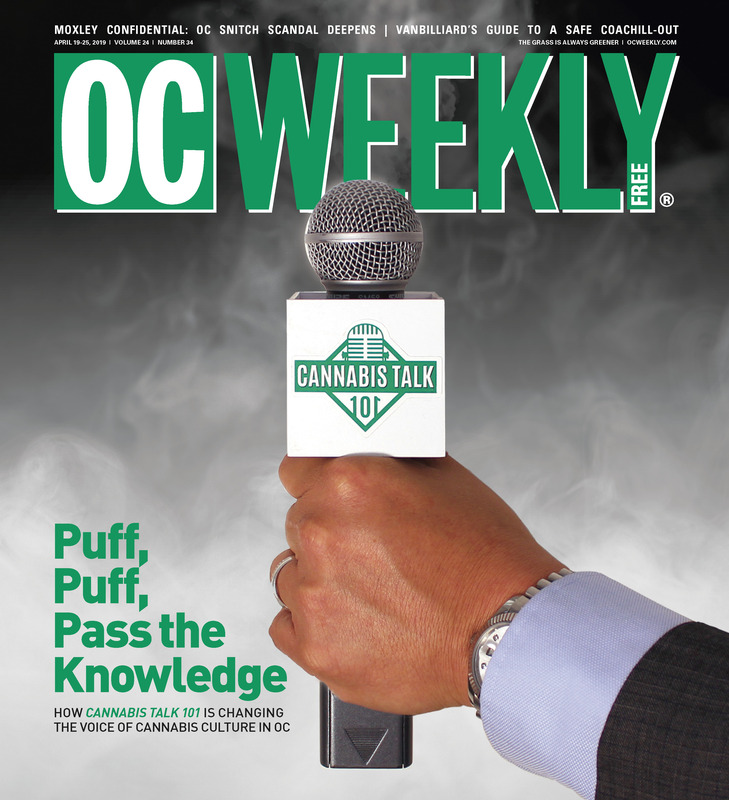 Photography by Christopher Victorio for OC Weekly.